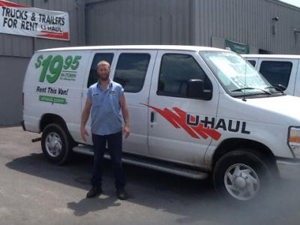 Campus Auto Service offers U-Haul truck and trailer rentals to customers in the Columbus, OH 43221 area. We are a U-Haul Neighborhood Dealer and have trailers, 10' trucks, and 15' trucks starting at $19.99! For more information, visit www.uhaul.com.